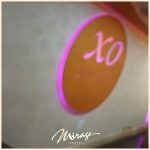 Like the name implies, the Mirage XO Lounge is only for very important people. 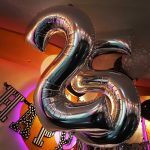 That’s because this contemporary XO lounge is smaller than our two other venues, the Mirage Banquet Hall and the Mirage Celebrity Ballroom & Lounge. The Mirage XO Lounge accommodates 100 guests, the perfect amount for an exclusive party or intimate wedding reception. 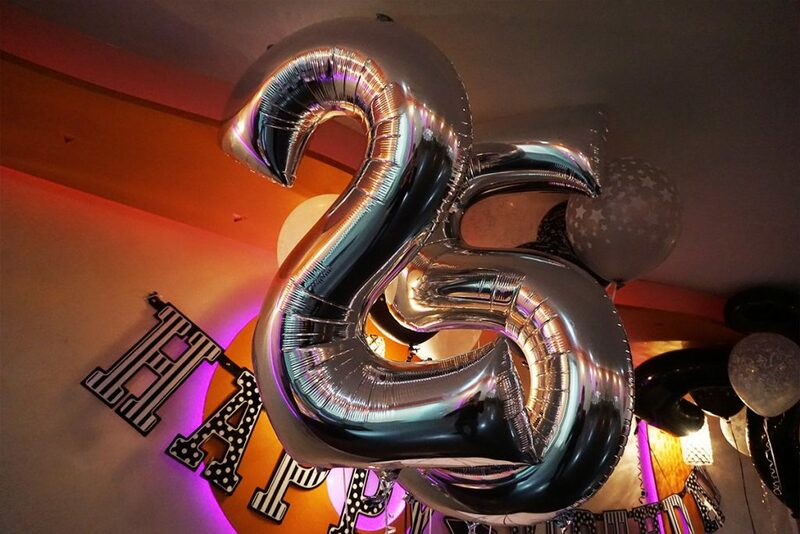 Along with an excellent space for fundraisers, celebrations, and anniversaries, you will also receive the excellent service of our incredible staff that can help with decorating and finding a DJ. 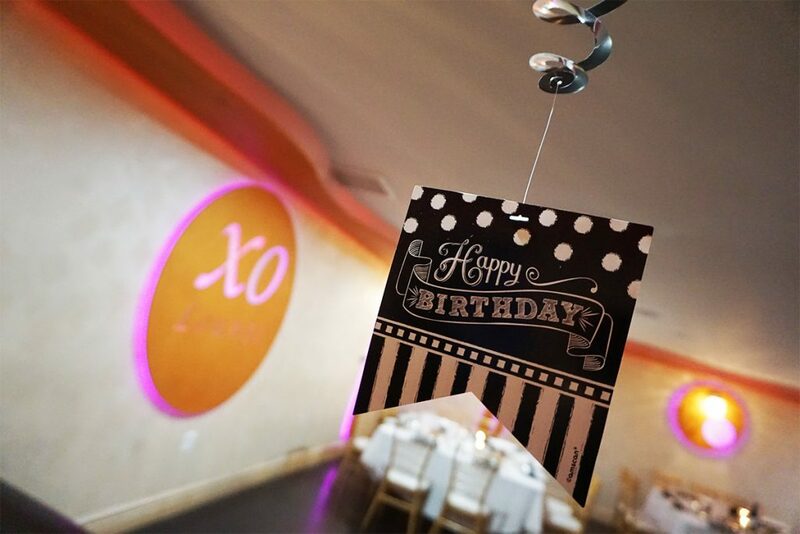 If you want a party venue that is small, but not cramped, the XO Lounge offers an intimate atmosphere. 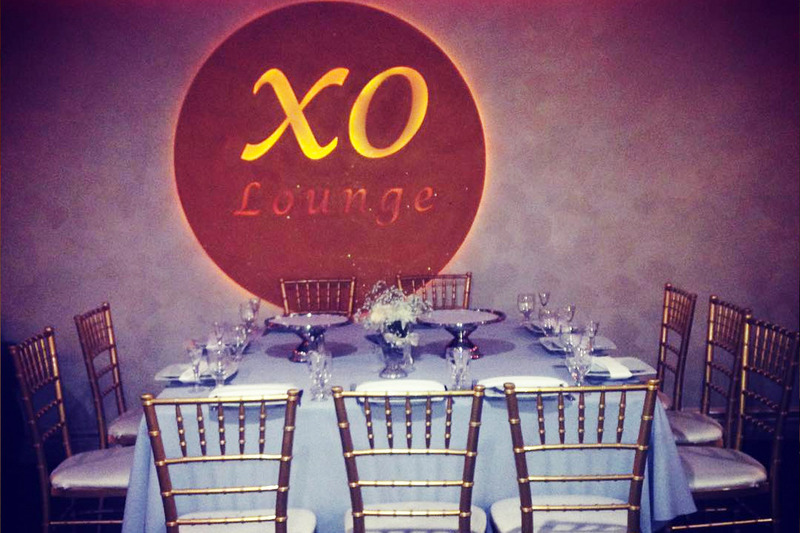 The XO Lounge is one of the finest party venues in Los Angeles for an exclusive party. Some people may prefer huge gatherings without guest lists, but others want a private event where only a select few XOs are invited. 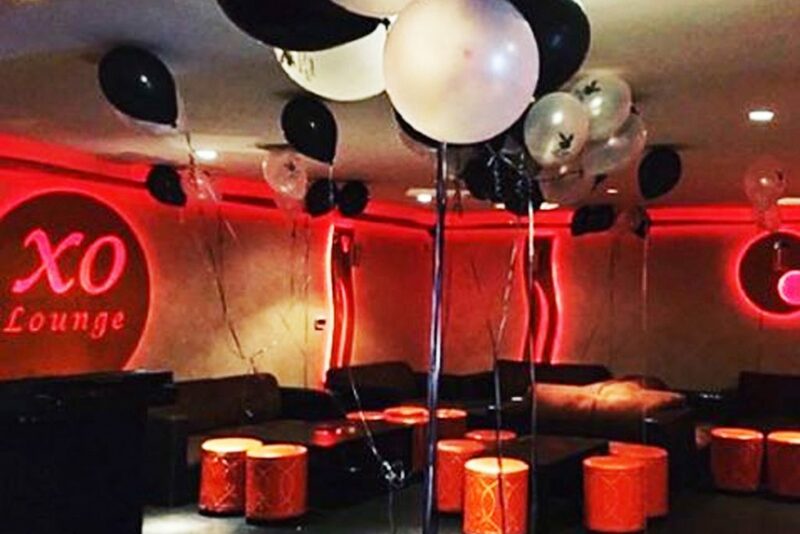 This Mirage party venue is perfect for those types of get-togethers. 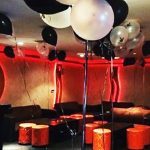 With contemporary décor, this hip spot is perfect for a CD release, birthday party, corporate event, quinceañera, graduation party, lounge party, and many other celebrations. The Mirage XO Lounge party venue has a laid back atmosphere where a dance party could kick up at any moment. If you have a small family and short guest list for your marriage ceremony, you probably want an intimate reception hall. Well, the Mirage XO lounge is the ideal wedding venue for an intimate reception. With space for only a hundred guests, you will feel close to all of your loved ones. 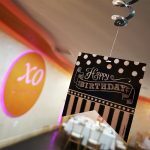 Instead of having to wander around a huge banquet hall, searching for all your relatives and friends to put in face time, at the XO Lounge you can be accessible to everyone. And with this intimate reception hall, you also get the excellent service of the Mirage staff, who understand how important this day is to the bride and groom. We will do everything we can to accommodate the wedding party, including decorating and recommending florists, DJs, and photographers. With Mirage XO Lounge, the reception will run smoothly and become part of a day that you will never forget.